Depending on what sort of cardboard you are talking about, it can definitely be a great idea. I use multiple types of cardboard in my beds and bins and the worms seem to absolutely love it. Can cardboard serve as the sole food source for your worms? Are you trying to produce a large, thriving population of juicy red wigglers so that you can sell them? 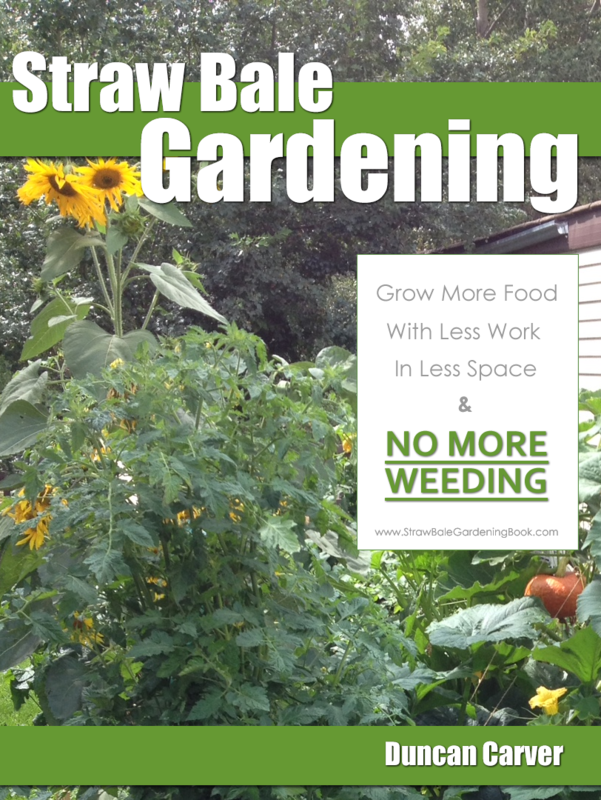 Or are you more interested in the resulting compost (again, as a potential product to sell)? 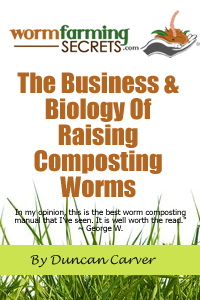 Perhaps you are taking an even more laid back approach (like myself) and are simply happy to have thriving worm bins/beds so that you can turn your organic waste into a beautiful rich compost for your gardens. Whatever the case may be, cardboard can definitely be a useful bedding material and food source, but the amount you use (in relation to other materials), will determine how successful your worm farm is. In my experience, cardboard serves as an excellent bedding material, and eventually becomes a food source over time. On its own however, carboard is typically quite low in nutritional value. Most cardboards have a C:N ratio far higher than the optimal ratio for microbial degradation (20-40:1). Remember, it’s the thriving microbial population that the worms are actually feeding on, so if a material can’t support a healthy population of microbes it’s not typically going to make great worm food. Cardboard IS however an excellent material you can use to help soak up excess moisture, provide aeration (acts as bulking agent, allowing more air to flow freely), and help you to keep your C:N ratio balanced when large amounts of N-rich materials are being added. For moisture absorption and overall bedding potential, I definitely prefer egg carton cardboard (same material used for drink holders, and sometimes used as a packing material). It’s kind of like a carboard version of ‘pressboard’ (hopefully that makes sense), and tends to be very absorbent and decomposes quite quickly. I also really like corrugated cardboard. I use it to line my large outdoor bin, and also shred it and add it as a bedding material. Once it’s moist the worms seem to really gravitate towards it and start inhabiting the inner layers. One thing I should mention – there have in fact been successful operations that have used wet paper pulp (essentially the equivalent of cardboard in terms of nutritional value) as a sole food source. According to an article in Worm Digest (issue#22: 1999), American Resource Recovery at one time (not sure if they are still in existence) fed 250-350 wet tons each day to its massive red worm population, and produced a high quality worm worm compost. Some have speculated that the fungal colonization (fungi are better able to consume C-rich materials) provides enough nutritional value for the worms, but this is not known for sure – and not everyone has had the same level of success using paper waste products as a sole food source. I have personally conducted small-scale university trials using only paper pulp as a food source. Interestingly enough, we saw a very significant increase in reproduction rate, BUT the overall size of the worms seemed to decline by quite a bit – which lead me to believe that the material was not providing enough nutrition (in the form of nitrogen) for worm growth. Bottomline – in my opinion, cardboard (and similar materials) can definitely serve as an excellent bedding/food material, provided it is not the only material fed to your worms. Definitely an interesting topic for discussion. Thanks for the great question!